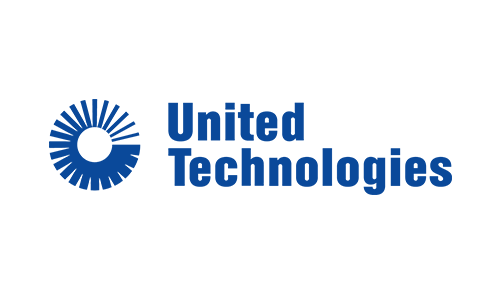 United Technologies Corp., based in Farmington, Connecticut, provides high-technology systems and services to the building and aerospace industries worldwide. It has around 200,000 employees and does business in approximately 180 countries. Our commercial businesses include Otis elevators, escalators and moving walkways, and UTC Climate, Controls & Security, a leading provider of heating, ventilating, air-conditioning, refrigeration, fire and security systems, and building automation and controls. Our aerospace businesses include Pratt & Whitney aircraft engines and UTC Aerospace Systems. UTC also operates a central research organization that pursues technologies for improving the performance, energy efficiency and cost of its products and processes.